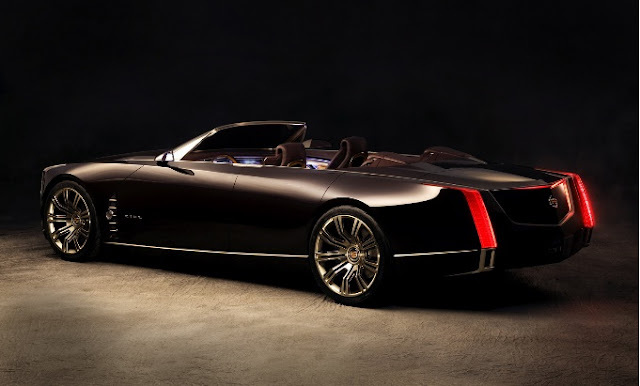 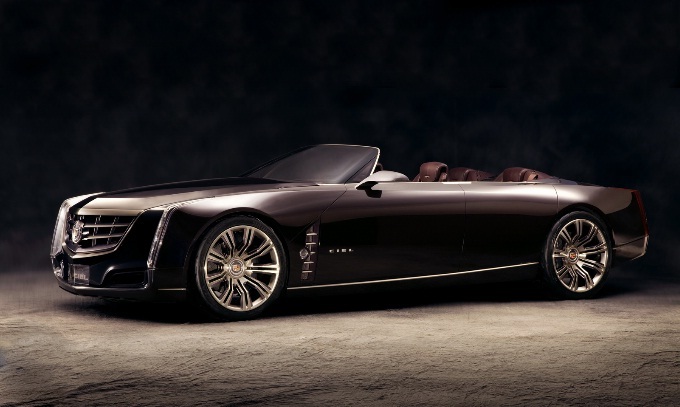 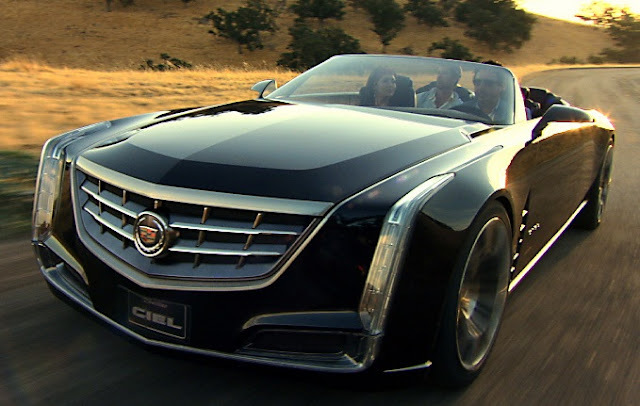 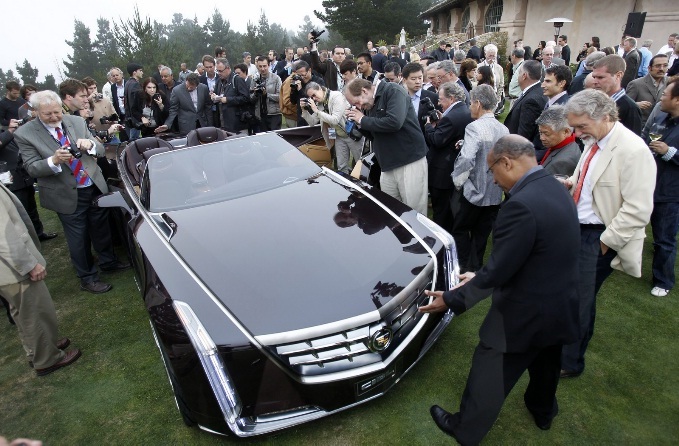 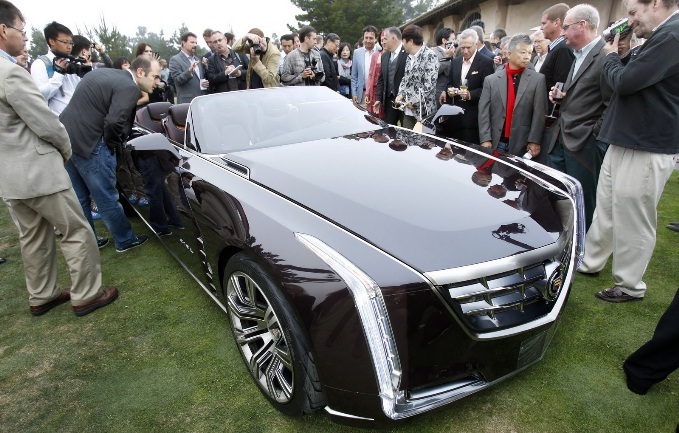 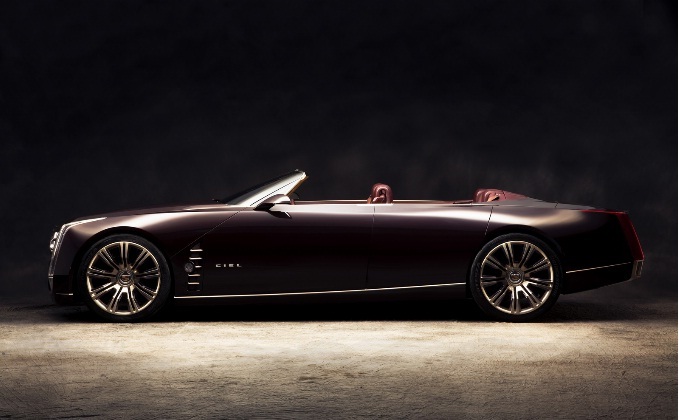 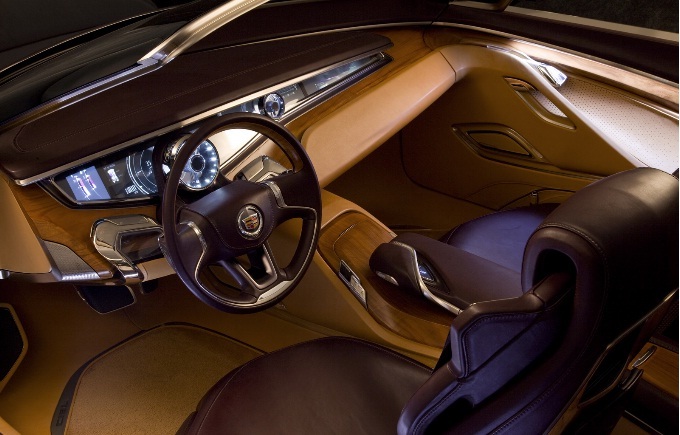 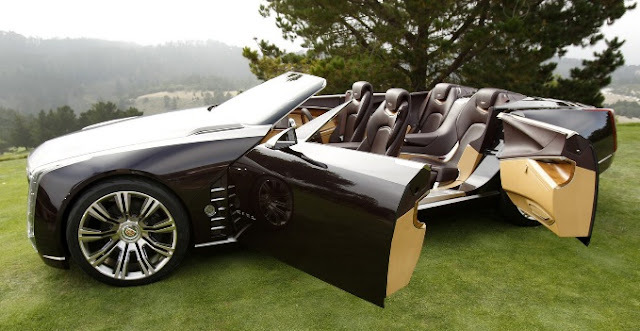 According to gadgettrance,the Ciel was developed at GM’s North Hollywood Design Center, with Niki Smart as the lead exterior designer and Gael Buzyn responsible for interior development. 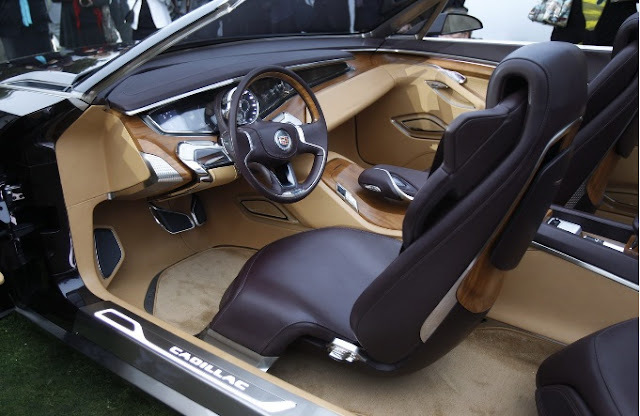 A wheelbase of 3,175 mm (125 inches) provides ample space for the passengers.Buzyn, who opted for the use of Italian olive wood, machined aluminum and hand-crafted leather with warm colors to dress the cabin. 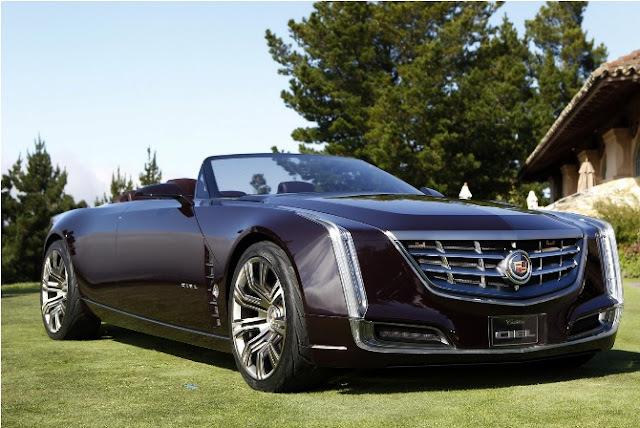 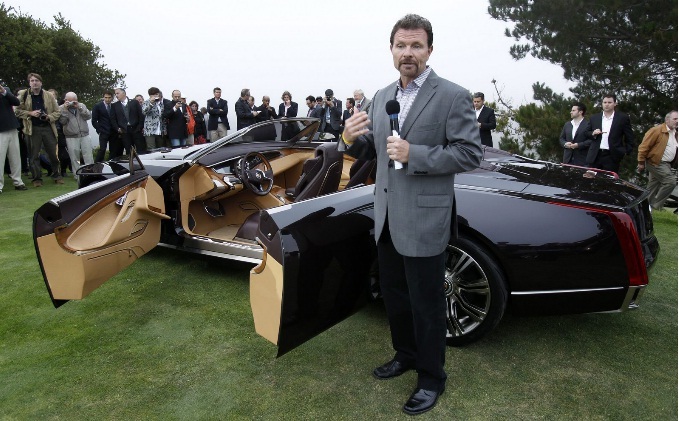 The all-wheel drive concept is powered by a twin-turbocharged version of the company’s direct injection 3.6-liter V6 and an electric motor using a lithium-ion battery pack. The system’s combined output reaches 425HP and 583 Nm (430 lb-ft) of peak torque, making the Ciel not just a looker, but also a performer.